I’m always excited when GameMax send me a new case to review, but this one… this one was something special. A white case, a second for GameMax after the release of the Carbon Midi from 2 years ago, and a first for me. 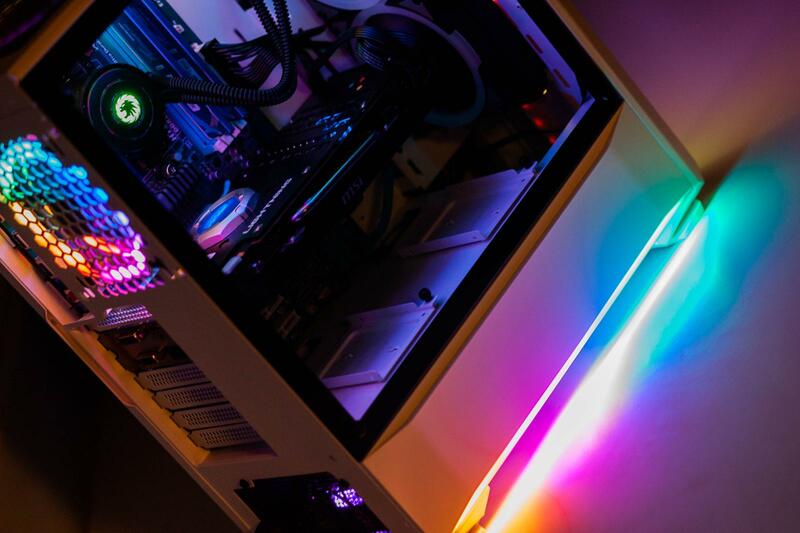 I’ve always loved the look of white cases and have always been so close to purchasing one for my own rigs, but never have. 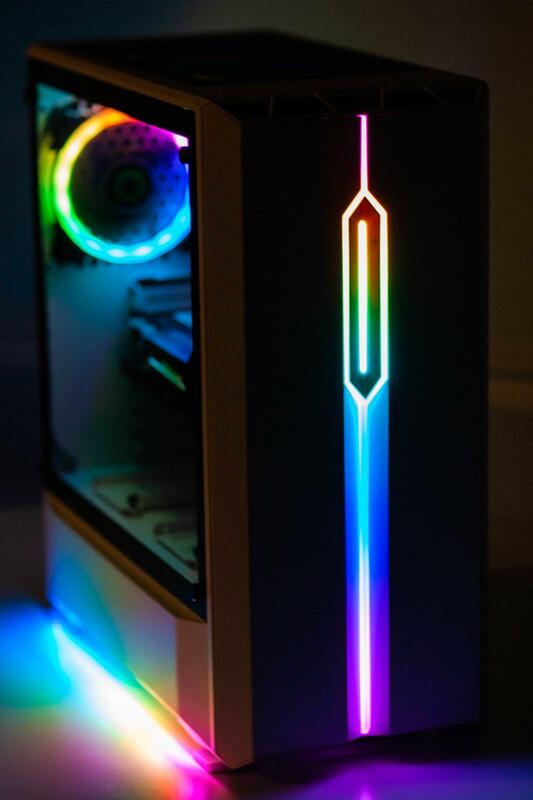 Here we have the GameMax Solar Mid-Tower Case (Also available in black) with a Tempered Glass side panel; which includes this gorgeous front RGB light strip and, unbeknownst to me until I turned it on, it also includes a built-in LED at the bottom of the case that shines glorious rainbows on the desk. All of this is controlled via the included hub which additional GameMax fans can plug straight into and sync up. But that’s not all folks… also included is an adapter cable to plug this directly into an Asus motherboard with RGB headers as the included LED strips are also Asus Aura Sync compatible. I’m in love with the case’s exterior design, it has a Nighthawk stealth fighter jet feel for me, with crazy angles but it’s compact and not over the top. 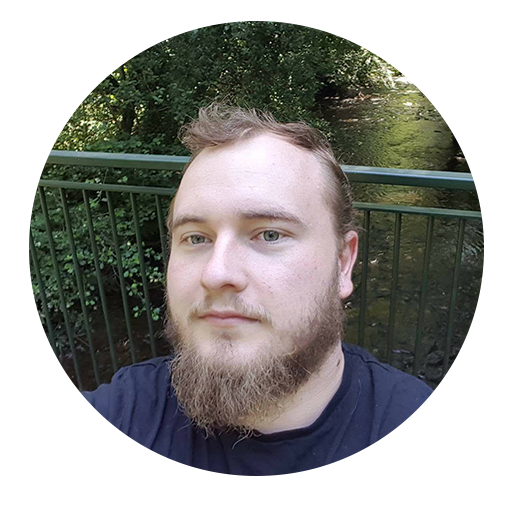 As we’ve seen with GameMax cases, they allow such verstality for beginners or pros in the PC building game; the Solar can allow watercooling of 240mm and 280mm radiators, exact details later on! A huge bonus for me, with the exterior of the case being white, is that the insides are also coloured white. I’ve seen this is not the case on many of the bigger brand white cases and is something that’s put me off purchasing in the past. As standard the main compartment can be accessed by taking off the 4 thumbscrews to the Tempered Glass panel, and you are greeted immediately with 2 pre-installed SSD mounting plates that are also white and sit on the PSU shroud and have cable management holes just behind to keep it looking sleek and tidy. 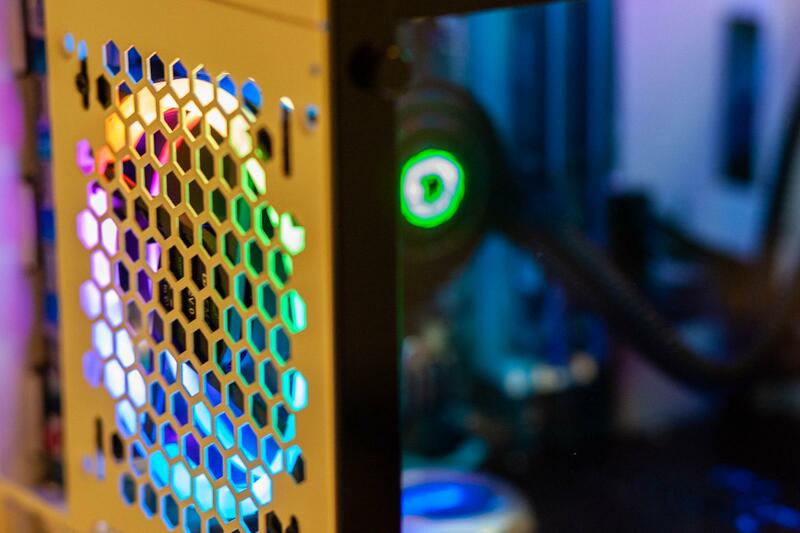 Also, pre-installed is a GPU support mount to keep your GPU from sag, we’ve all been there… but GameMax have that covered, and there are 6 fitted motherboard risers; motherboards compatible with this case are Full ATX, Micro ATX and Mini ITX. Here’s a list of what’s included to get you on your way to the rig of your dreams. 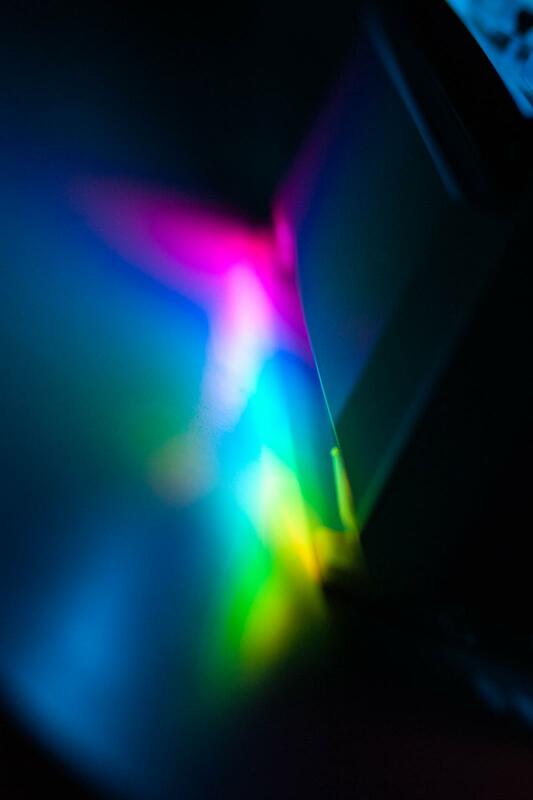 Small handbook about the case and RGB hub. A quick insight on the case’s techy side to make sure it’s the right one for you. I highly recommend checking out GameMax’s page on this case to get the full specs. Nothing worse than buying a case and not having your hardware fit! 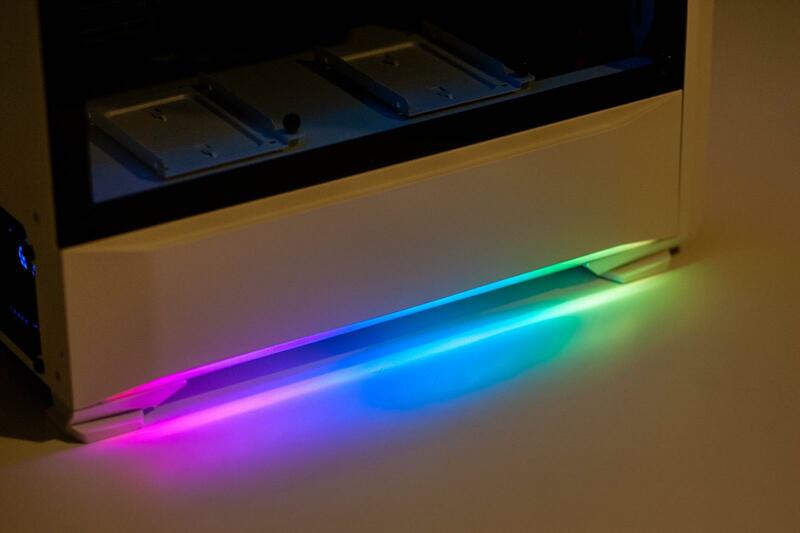 For the insides, the Solar can support a wide array of watercooling goodies. Plenty of expandability and room for extras. I could fit a small Res/Pump combo (if no fans or rad were mounted in the front) so a custom water-cooled system would also be possible. I’m completely taken away by the Solar. As previously mentioned, this my first white case and I just can’t get over how stunning and beautiful it is. 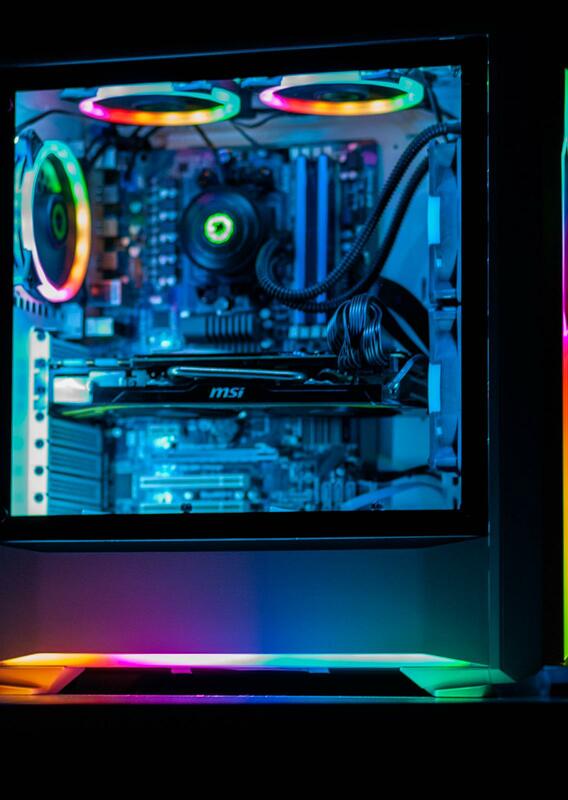 Those sleek edges, that glowing RGB, the room for additional hardware. 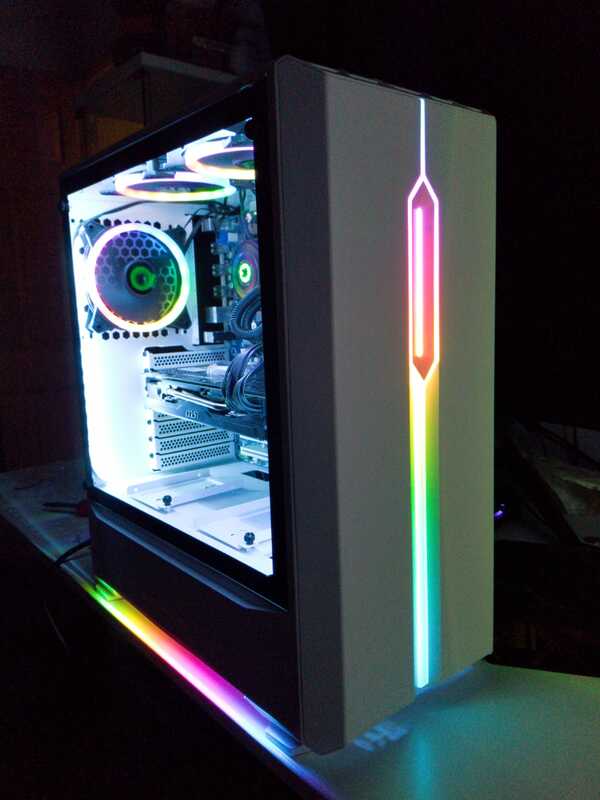 I have nothing of note or any recommendations to feedback on this, it was perfect in all aspects and a delight to build a gaming rig in, and for those still reading I’ve left the best until last… It retails at only £69.99! For a case that includes a tempered glass side panel and Asus’s Aura Sync already integrated, what are you waiting for! You will not find another case like the Solar with this build quality and the low price.